Veggies! 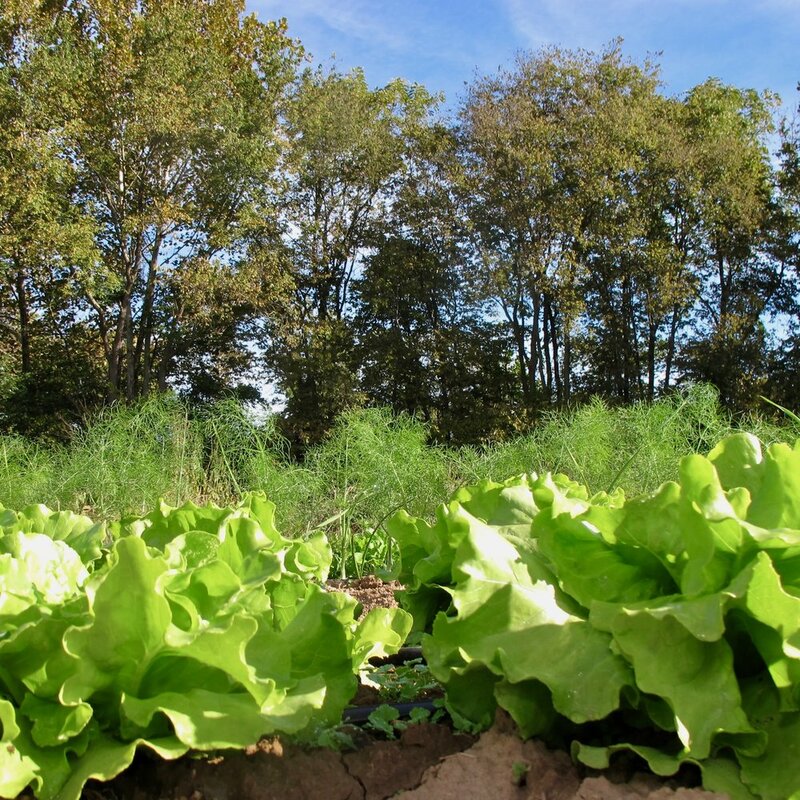 Winslow’s Farm grows a variety of vegetables in season, meaning we grow what tastes best when it tastes best. No March tomatoes here. We grow all of our produce responsibly, so you know that the food is safe and healthy for you, as well as for the land it’s grown on. Varieties are selected each year for flavor, interest and success in our fields. You can get our produce Winslow’s Home and Vicia, where you can find fresh, vegetable-forward seasonal dishes.